LISBON, March 30, 2015 - Eliseu (L) of Portugal vies with Zoran Tosic of Serbia during their UEFA Euro 2016 Group I qualifying match in Lisbon, Portugal, March 29, 2015. Portugal won 2-1. 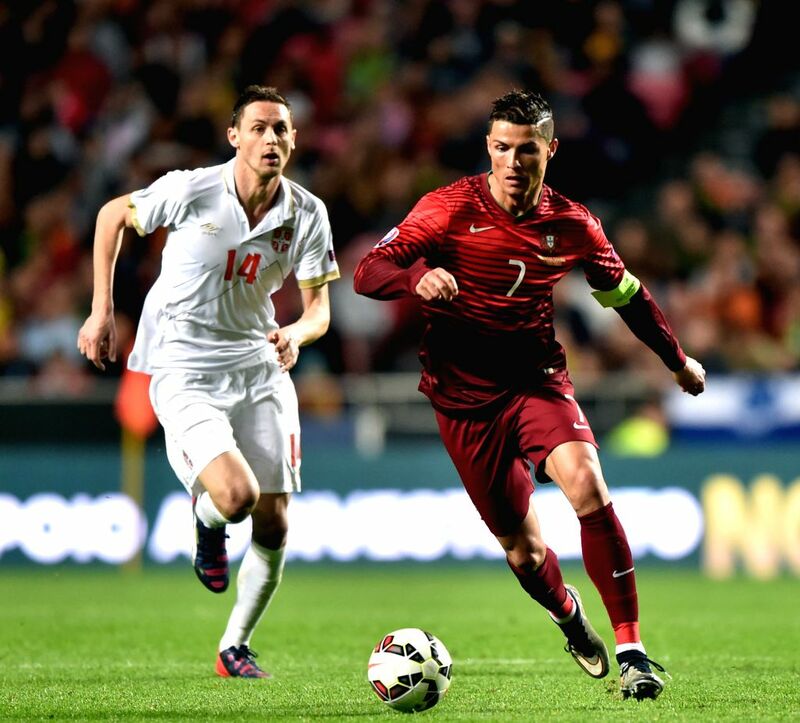 Cristiano Ronaldo (R) of Portugal vies with Nemanja Matic of Serbia during their UEFA Euro 2016 Group I qualifying match in Lisbon, Portugal, March 29, 2015. Portugal won 2-1. 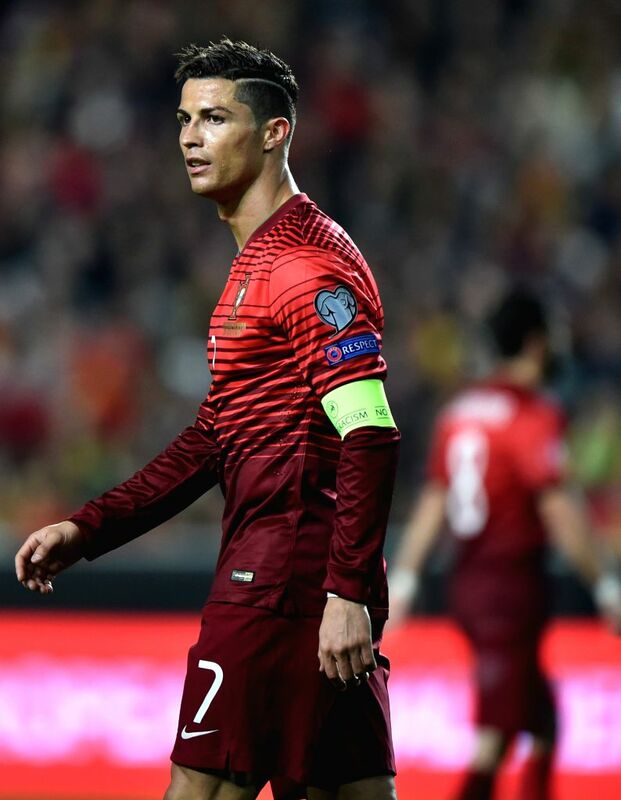 Cristiano Ronaldo of Portugal reacts during the UEFA Euro 2016 Group I qualifying match against Serbia in Lisbon, Portugal, March 29, 2015. Portugal won 2-1. 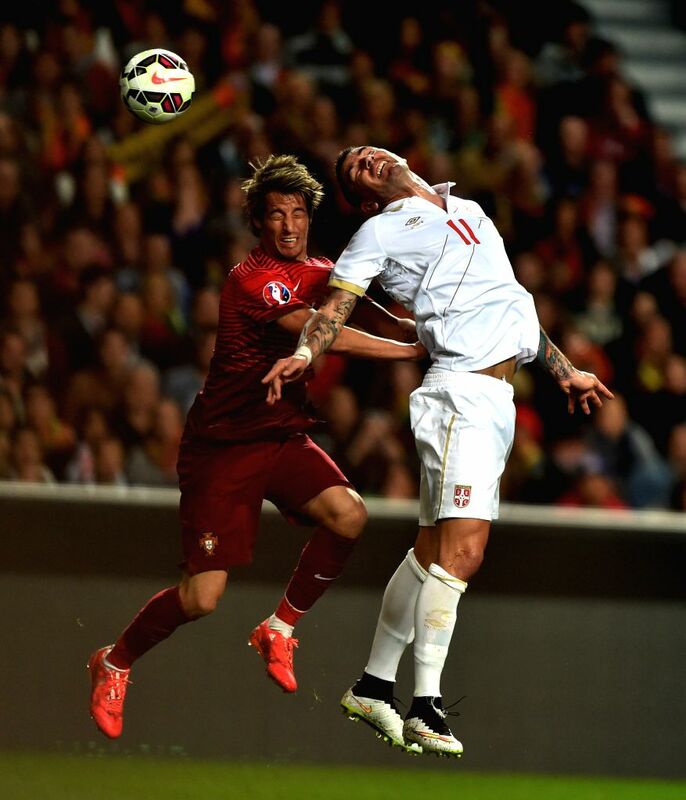 Fabio Coentrao (L) of Portugal heads the ball with Aleksandar Kolarov of Serbia during their UEFA Euro 2016 Group I qualifying match in Lisbon, Portugal, March 29, 2015. Portugal won 2-1.